On May 14th, Peter Palmer from Dale Carnegie Digital Training presented a “Getting Results without Authority” webinar to GenNext members. Palmer discussed the skills you need to have and actions you need to take to acquire maximum results from people who don’t work directly for you. Our next webinar is scheduled for 11 a.m. to 12 pm. EDT on Tuesday, Aug. 11, 2015. The topic will be sales leadership. Please be on the lookout for more information in the next couple of weeks. 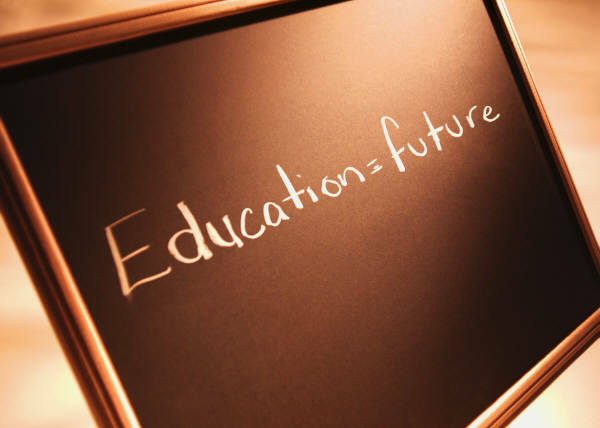 2) Click on the ‘GenNext University’ tab. This feature currently contains four of our most recent webinars as presented by Keynote Speakers such as Jim Pancero, David Wheatley and Nancy Friedman and Peter Palmer. If you were not able to attend one or more of these webinars live in the past or would like to listen to them again, please feel free to log into GenNext University to view them today. If you have any suggestions for topics or speakers, please contact Jason Kraus. Steve Crowley knows his business has been lucky. 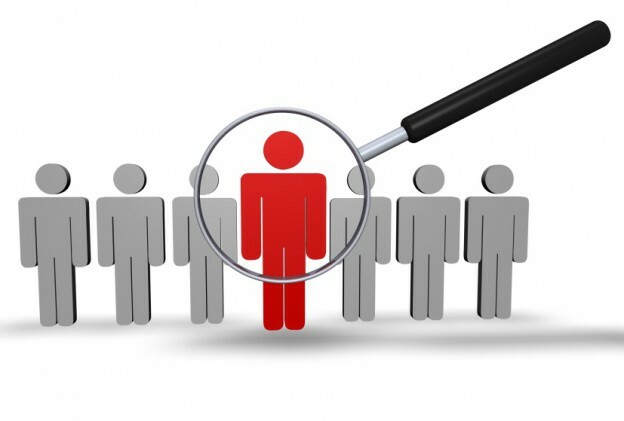 Hiring new people in business today — especially in the independent heavy-duty aftermarket — is not a sure thing. 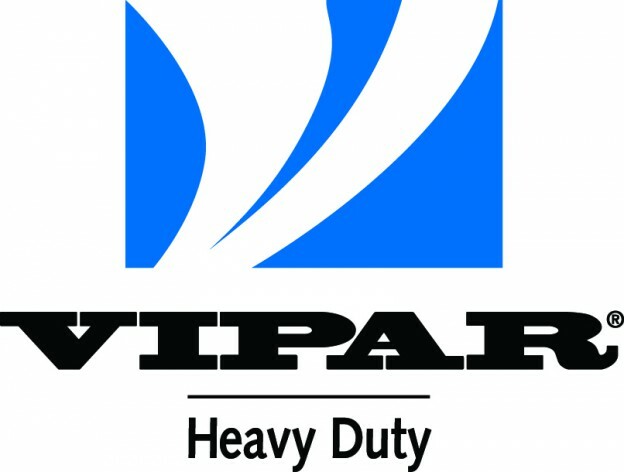 So for VIPAR Heavy Duty, which Crowley leads as president and CEO, to find motivated young professionals as talented and capable as its most recent hires has had a very positive impact on the organization. It’s something he’s been looking back on a lot recently when thinking about the aftermarket’s growing employee shortage. “It’s the biggest issue everyone is facing today — how to attract, hire and retain good young talent,” Crowley says. “We’ve been fortunate in that area but I know a lot of others haven’t [had the same level of success]. The reason is obvious, Crowley says. The aftermarket is filled with great people, but it is also all aging. Look out over the audience at an industry event and you won’t see many twentysomethings. 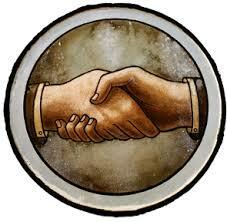 The independent aftermarket is an industry closing in on retirement. Crowley says the industry’s best hope to combat that is bringing in young talent today to fill openings tomorrow. While most college students aren’t clamoring to sell truck parts, Crowley says the aftermarket does have one key advantage over other industries recruiting young people: there are actually jobs available here. If only those underemployed graduate students knew about them. Both Crowley and VIPAR Heavy Duty Director of Marketing Jeff Paul believe one great way to do that is by showcasing the true scope of jobs the aftermarket has to offer. Working in the trucking industry just doesn’t mean driving or fixing trucks, and Crowley says college students and young professionals have to know that. That’s something VIPAR Heavy Duty has focused on specifically when hiring out of college. Crowley says each of the company’s recent college hires have worked in all areas of the business from the outset. He says that was intentional. By not immediately pigeonholing each new employee into a role based on their diploma or the company’s needs, he says the trio was able to grow comfortable at VIPAR Heavy Duty and in the aftermarket before they were asked to specialize in one role. By that time, adds Paul, the group was committed to the industry and wanted to stay. They also had gravitated to the each position, making their transition seamless. Crowley ponders if that’s a strategy other operations also could use in the aftermarket. “I don’t think you can just bring young people into any random position,” he says. “I think the best tactic is to find really good athletes and let them try everything. As for recruiting, Crowley says aftermarket businesses have to be willing to go back to the well. The one thing the aftermarket simply can’t do, Crowley says, is poach from each other. Swiping a manager from a rival business fills an immediate need, but it doesn’t strengthen the industry for the long run. Now that we are entering the third quarter of 2015, the GenNext Mentorship Committee just announced the second set of mentor-mentee relationships. This mid-year match resulted in nine members being matched with nine industry leaders. The committee’s next steps will be to start documenting some of the key successes that have come from the different relationships. GenNext will continue to collect requests for the mentorship program and will have the next set of pairings ready in January 2016, prior to HDAW. We were incredibly successful earlier this year in bringing 10 students from Northwood University to HDAW. We are now starting to plan our second round of students for HDAW 2016. The students will submit applications to join us at HDAW 2016 in Las Vegas. Among the criteria for the students to be selected includes their GPA, graduation date, and a written essay. The 2015 post-show reviews from the students and the other attendees were incredible and we are excited to keep this going. The success was also evident with at least two students receiving an internship or job offer that week and all 10 leaning towards a career in the heavy-duty aftermarket.